It’s official! 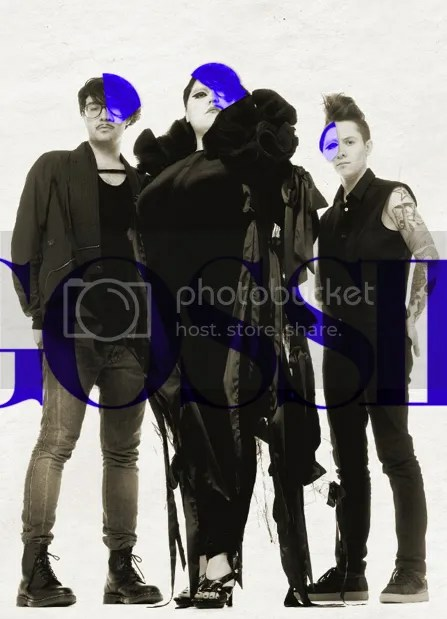 The new Gossip album, Music For Men, is out in June! This pleases me. It was produced by Rick Rubin… which makes me slightly nervous. I’m sure it will be fantastic, unless he has turned them in an over-produced hit factory that radio will overplay and ruin me on the band forever. That might damn near kill me. Fingers are crossed. Tour dates are apparently being announced soon also, and rumor has it they are playing the Capitol Hill Block Party this summer in Seattle… with, Sonic Youth! I think I might pass out. I’m there.